Accent lighting draws attention to a particular object, such as artwork, sculpture, plants or bookcases. It is often used outdoors, to highlight a beautiful tree, plant or water feature, or to draw the eye to a particular area of the landscape. Recessed or track lighting is often used for accent lighting, with adjustable fittings that allow light to be focused precisely even on a small object. The Lumi LED MR16 is an innovative new form of high performance LED for the 4th generation of lighting. 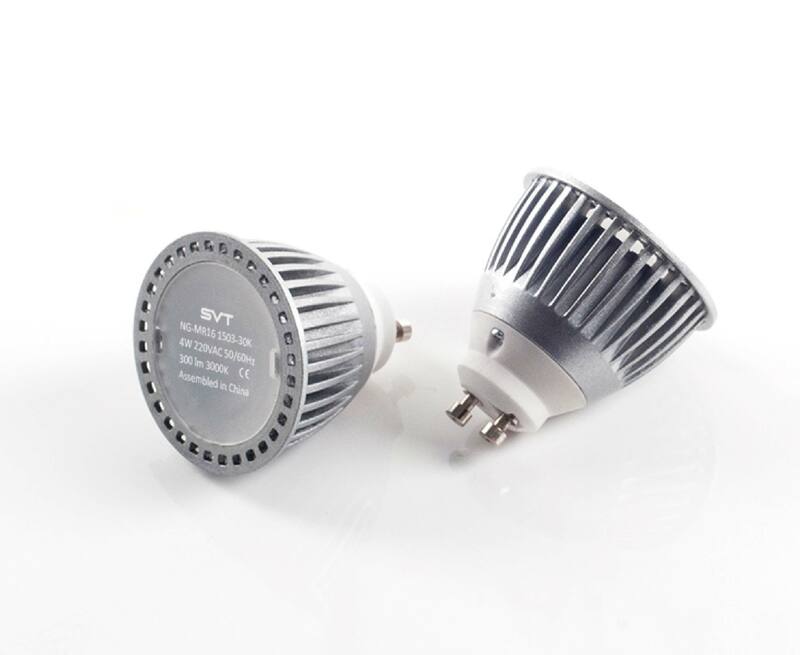 The 4W spotlight with GU10 base can produce light brightness that is equivalent up to a 50W halogen lamp. 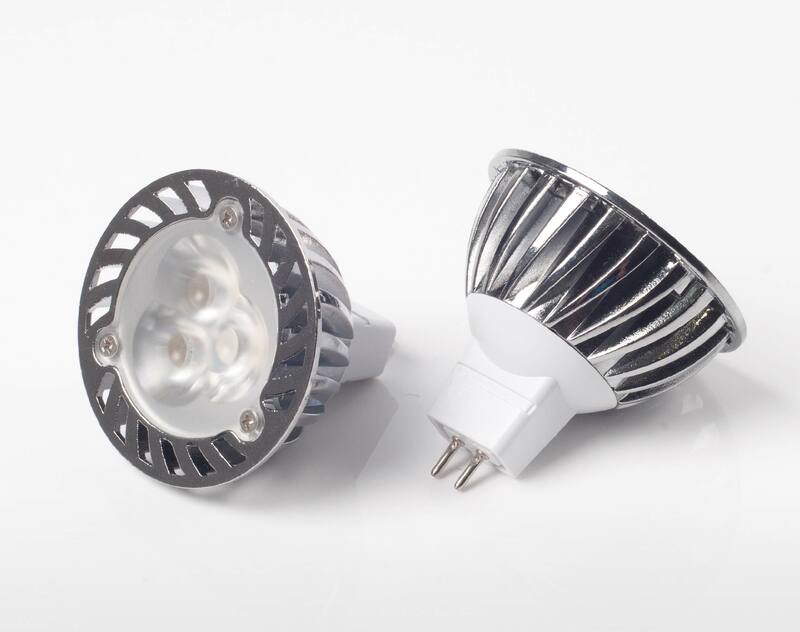 Lumi MR16 2-pin has a stable and efficient with optimal thermal management system with up to 80% energy saving compared to standard MR16 halogen lamps. It is powered by DC power supply which improves stability and reliability. 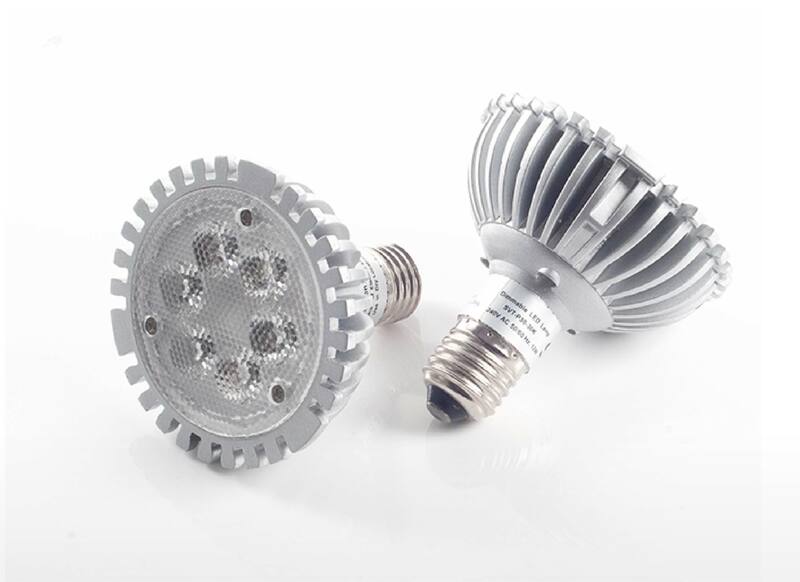 Lumi PAR30 uses a comprehensive heat- removal system to enhance and improve the luminous efficiency and power factor. In addition, it is powered directly by AC power supply which improves stability and reliability. 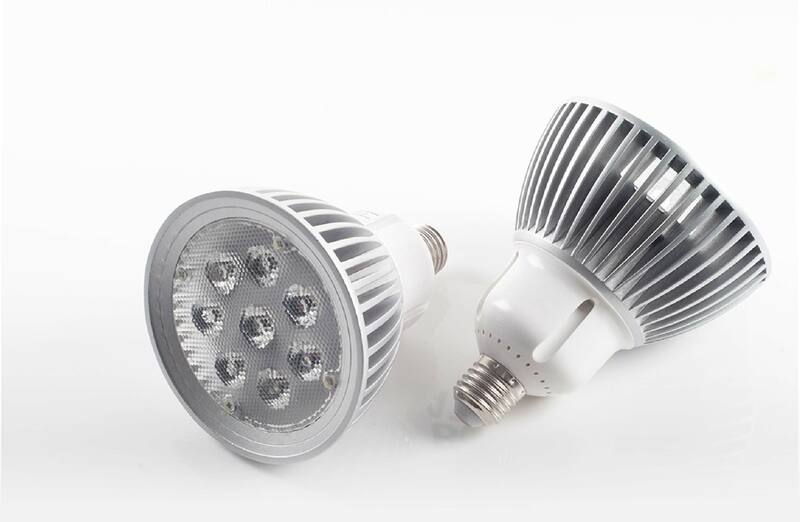 Lumi PAR38 light uses a comprehensive heat- removal system to enhance and improve the luminous efficiency and power factor. In addition, it is powered directly by AC power supply which improves stability and reliability.